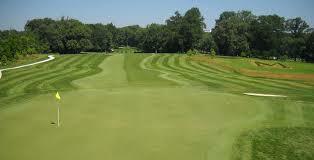 The University of Maryland Golf Course perfectly balances challenge and playability. It was renovated in 2009, so has some of the most updated and sought-after features. 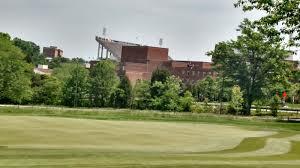 Those updates have made the University of Maryland Golf Course one of the finest university courses in the country. Interested in learning more? You can peruse a full course history. Any other questions about the course and club itself? Reach out to cpvfdgolf12@gmail.com. Ready to sign up? Register here!